LONDON • A British politician has been found dead days after being suspended over misconduct allegations as part of a wider harassment scandal embroiling Parliament. 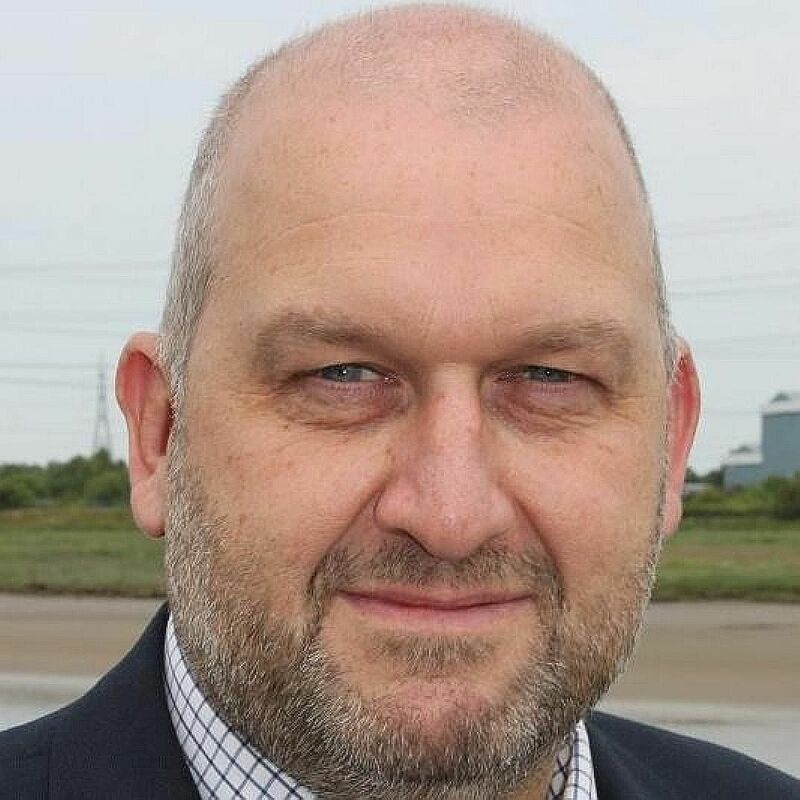 Press reports said Mr Carl Sargeant, 49, the former Welsh government minister and Labour assembly member, was understood to have committed suicide. North Wales police said the death was not being treated as suspicious, according to The Guardian. Mr Sargeant was suspended last week after what was reported to be "shocking and distressing" allegations about his personal conduct. Details of the allegations have not been made public. Welsh First Minister Carwyn Jones said on Monday he had become "aware of a number of incidents at the beginning of last week". "I asked my office to speak to those women involved who had provided detail of those incidents," Mr Jones was quoted as saying by the Guardian daily. "As a result of those conversations, I felt I had no choice but to refer the matter to the party." Speaking after Mr Sargeant's death was disclosed, he said he was "shocked and saddened" by the death of a friend and colleague. He said: "He made a big contribution to Welsh public life and fought tirelessly for those he represented both as a minister and as a local assembly member." Labour Party leader Jeremy Corbyn said the death was "terrible", while deputy leader Tom Watson described it as a "tragedy beyond words". Details of Mr Carl Sargeant's alleged misconduct have not been made public. Mr Sargeant's death came a day after British political party leaders agreed to introduce new safeguards for parliamentary staff, as Prime Minister Theresa May called for a "culture of respect" in Westminster amid a slew of sleaze and sexual harassment allegations. The leaders of the country's main political parties met in Parliament on Monday to give the go-ahead for a new grievance procedure and a face-to-face human resources service, upgrading an existing complaints hotline, Reuters said. The new service will be in place by the end of the month, while the grievance procedure will be introduced next year, Mrs May told reporters after the meeting with Mr Corbyn and others. "I'm sorry that we have seen these abuses of power - too many taking place over too many years," she said. "And the fact that they have taken place here at our seat of democracy should be a matter of shame for us all." About a dozen MPs from both Mrs May's Conservative Party and the Labour Party have been accused of harassment in recent days and the government has admitted serious failures in reporting procedures. Defence Secretary Michael Fallon resigned last week and First Secretary of State Damian Green, Mrs May's deputy, is under investigation by the government over the claims, some of which date back several years.